On the 20th anniversary of its publication, this classic manifesto is updated with an important new preface by the author. Freire reflects on the impact his book has had, and on many of the issues it raises for readers in the 1990s. 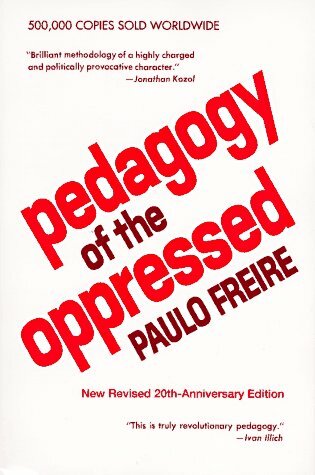 These include the fundamental question of liberation and inclusive language as it relates to Freire's own insights and approaches.